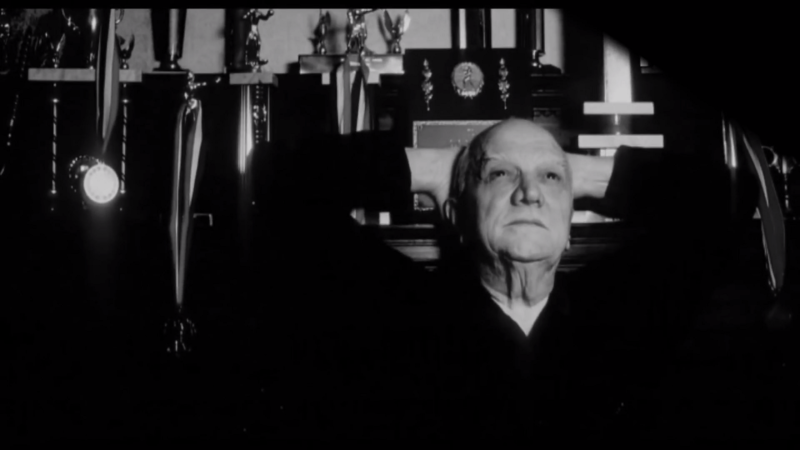 Film company “Status” presents to your attention a new series of 10 documentaries “Steel – tempered heart” about legendary person Cus D’Amato. His life is real mystery. “I did everything what he told me, and I won”. Cus D’Amato is a figure who has introduced not only scientific approach to boxing but the psychology as well. Just imagine a person making someone act by means of thoughts. Cus had mentioned it multiple times. He is a unique man, at the same time he is self-taught man, he was all by himself. There was a case when Damato was able to subordinate criminal structures, he would go alone and meet them and get things done. 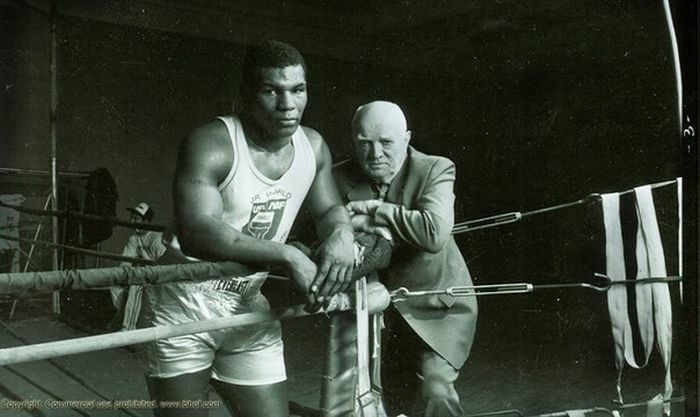 Even Mike Tyson admits that he could not understand who was Cus D’Amato. We can say that Cus D’Amato an individual who forges out champions. And nobody could repeat what he did until now. In series of documentaries we investigate what is true and what is not about this mysterious figure.